Next Launcher 3D Lite (Android) - Free today only! ~ Android Forever! 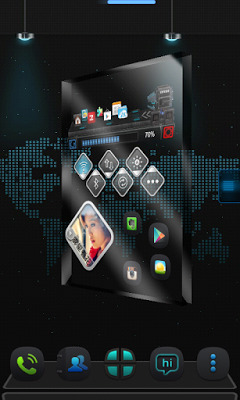 Next Launcher 3D Lite (Android) - Free today only! Developer quote: "Big News! 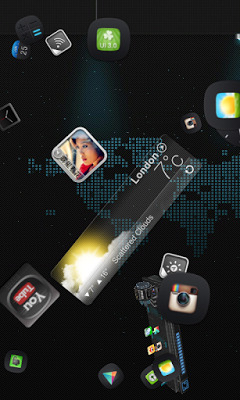 #1 ranked 3D Launcher at a $15.99 price tag. Now you have a chance to try it for FREE！Next Launcher 3D Lite Version enables you to access to the basic features of Next Launcher 3D." Next Launcher is normally $16, which is pretty steep for a launcher, but today the devs are giving away this free version. Check out the sweet beauty and sheer coolness of the app!